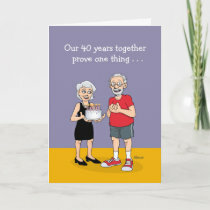 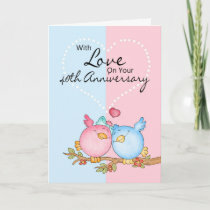 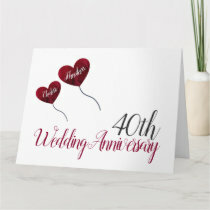 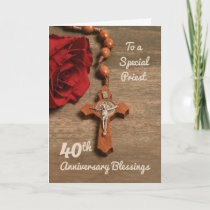 40th ruby wedding anniversary cards with romantic, elegant, whimsical and funny themes. 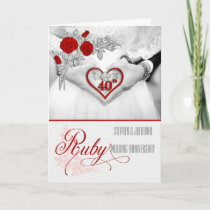 Choose from many card sizes, personalize with names, message & other info, depending on the design. 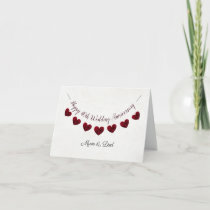 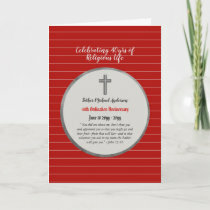 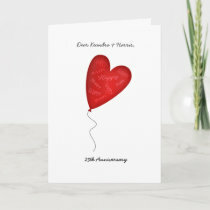 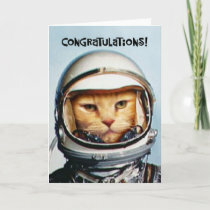 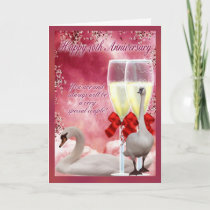 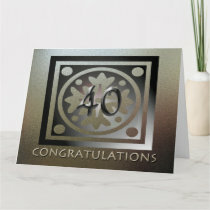 Click on any image to search at Zazzle for the exact style anniversary card you want.